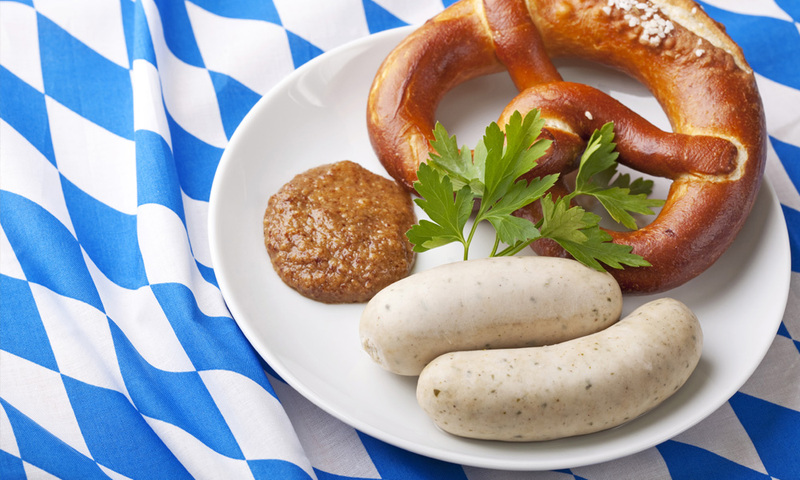 WAVELABS > News > News > Allgemein > We love Intersolar and Munich! 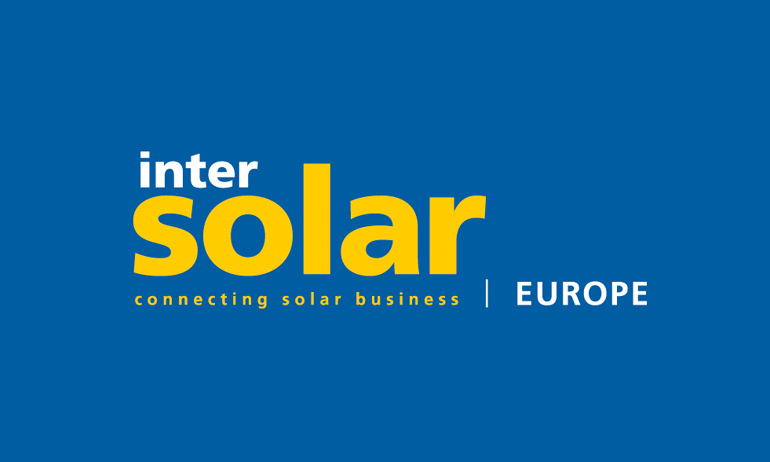 The trade show Intersolar is one of the classic events in Europe (June 19-21). Despite the recent cooling of the German PV-climate still many global and local players use this trade fair to develop business. So does Wavelabs: Torsten Brammer will be at the show from Wednesday until Friday. Feel free to contact him via t.brammer@wavelabs.de or +49 151 4233 0605 for a meeting with brezels and beer.